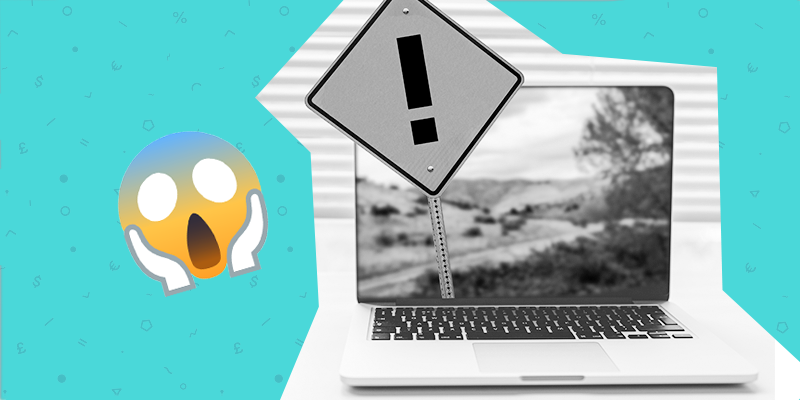 It’s all eyes on Silicon Valley this week as some of the big tech names announce their earnings, and to say investors are feeling skittish would be the understatement of the year! Four of the five most valuable companies on the planet – Amazon, Apple, Microsoft and Facebook – are set to post their earnings this week, but the traditional feelings of optimism are nowhere to be found. And the week doesn’t end there. Even though President Trump has managed to re-open government for the next three weeks, a great deal of damage has already been done and what is to come this week is extremely uncertain. Investors will be looking for concessions from both sides of the equation to see whether the shutdown will continue after February 15th or whether the stalemate will continue. Never a dull day in Congress! 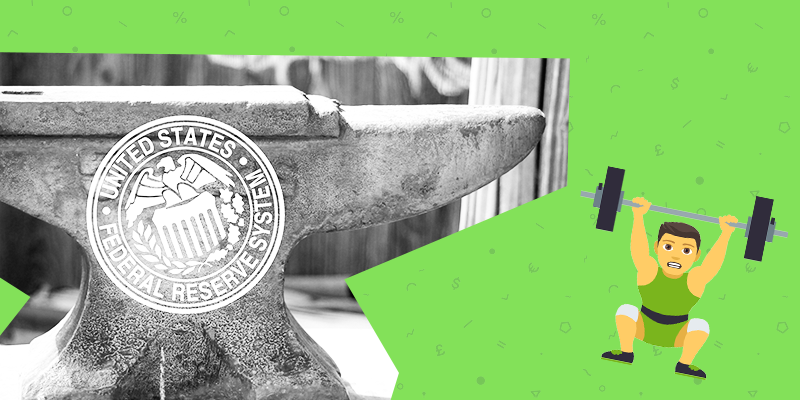 The Fed is also scheduled to speak this week regarding short-term rates. The expectation is that Powell will stick to his ‘patient’ approach and allow the economy some more recovery time before announcing more rate hikes to come. So we can all breathe easy….for now. Asian markets opened mixed ahead of the big week with many investors holding off to see what develops in the Tech earnings saga. Apple is the first behemoth on the chopping block and will likely set the tone for the week. With slowing growth in China affecting all of the big names, this week is going to be one heck of a spectacle. Brace yourselves for some serious volatility, people! Fitch ratings has dropped a bomb on emerging markets, saying they will face more ratings downgrades than upgrades this year if the Fed decides to increase rates. Ouch! A strong Dollar, high foreign debt levels and hawkish Fed are all serious headaches for emerging markets and could be the source of many growth-related issues this year. Latin America, the Middle East, Emerging Europe & Africa will suffer extensively from ratings downgrades thanks to their large US Dollar-denominated debt piles. Nations, such as Turkey and Argentina who were battered by currency crises will also feel a severely amplified effect of any adjustments by the Fed as the relative cost of their Dollar debt goes through the roof. Argentina in particular holds roughly 83% of its debt in foreign currency. If that’s not over-exposed, we’re not sure what is! Argentina aside, the outlook on emerging markets is mixed for now with the Fed committed to its pause in the rate hike cycle. However, strong fundamental signs from the US economy may force Powell to hop back on the rate-hike train sooner than emerging market investors might like. 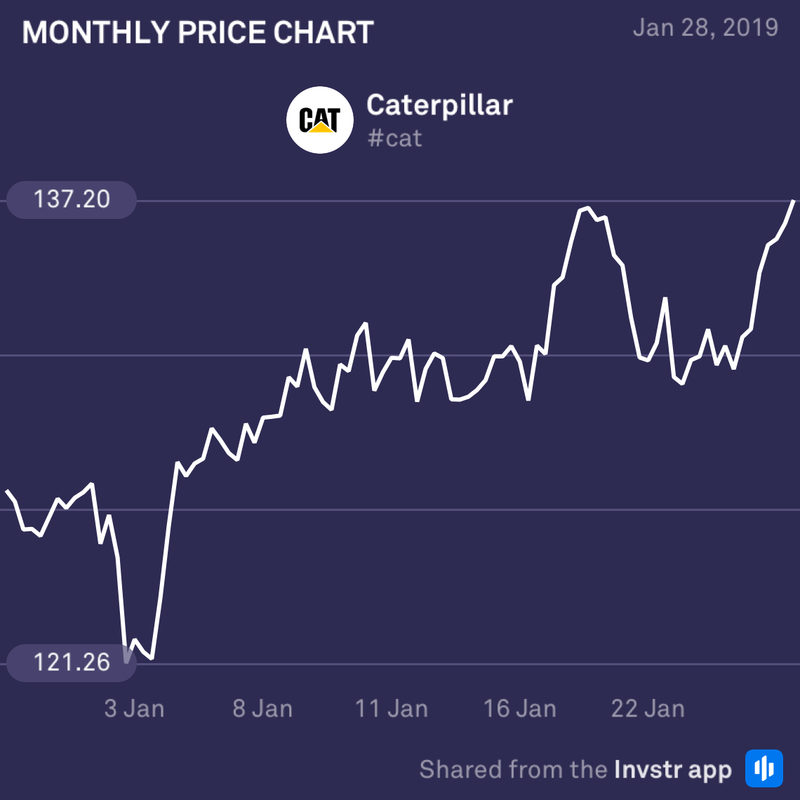 Caterpillar’s earnings will attract a great deal of attention today as a measure of the effects of the US-China trade war. It will also act as an important benchmark in the global heavy equipment market. Analysts have been upgrading their estimates in the lead up to today, but the jury is still out as to whether it will beat earnings or not. The consensus EPS estimate is $2.98 (+38%) on revenue of $14.37bn (+10.9%). Don’t miss this one! 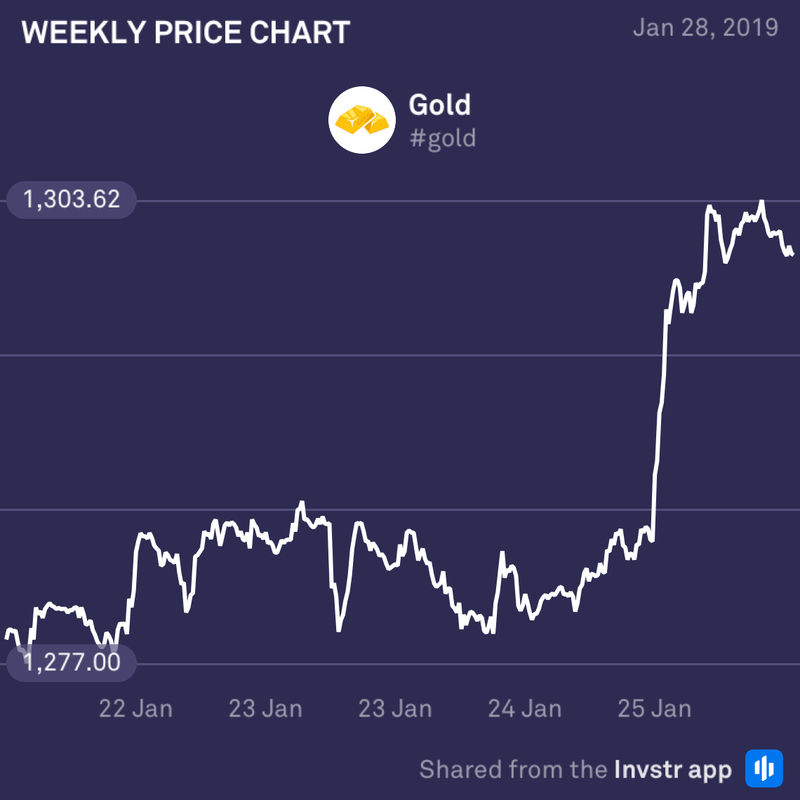 Gold slipped slightly this morning after news of a brief respite from the US shutdown sent investors out of the safe-haven asset. However, it managed to hold above the important $1,300 level on the high likelihood of a continued pause in the rate hike cycle by the fed. Poor results from the big tech names posting earnings this week could send risk-averse investors flooding back to gold. So keep an eye on it.